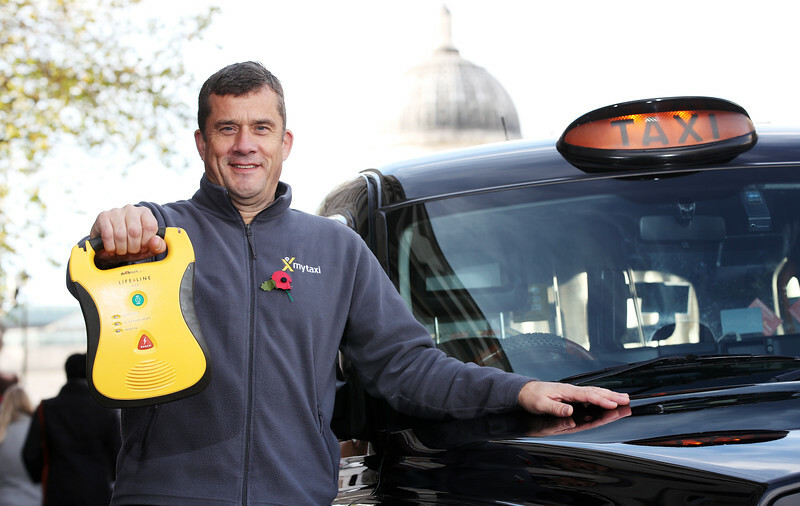 Black cabbies are to become London’s new emergency responders by learning how to handle acid attacks, terrorist incidents and medical crises. mytaxi, the e-hailing app, has developed the Knowledge+ to provide tools for its 17,500 drivers with essential health, safety and people skills for coping with new challenges in the capital. The pioneering programme, which is the first of its kind ever developed, will teach drivers life-saving techniques such as cardiopulmonary resuscitation (CPR) and how to use a defibrillator. A psychologist will also provide body language training, so drivers can put passengers more at ease by reading situations correctly and decoding their cues.